A collection of 210 photographs taken by Norman Jewell in the period 1910-1932 have been added to the Mary Evans Picture Library, well known for historical documentary material. 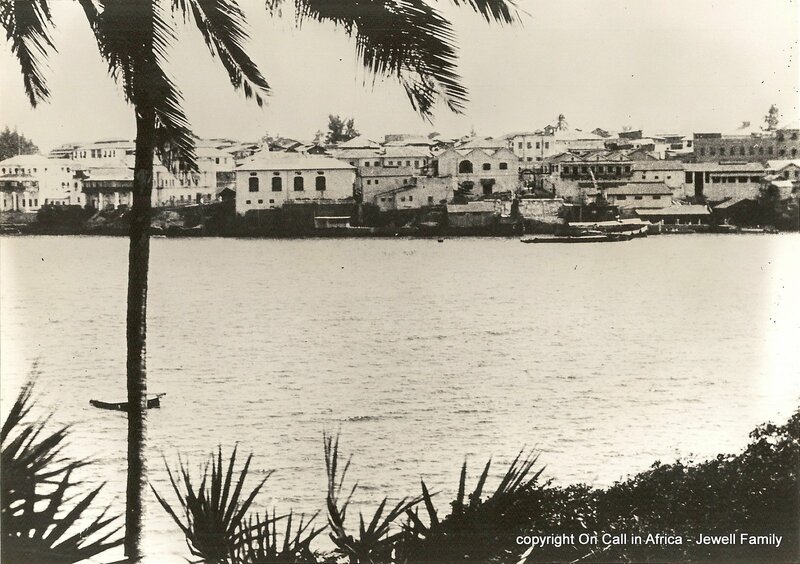 These unique, striking and previously unpublished documentary photographs of a significant period in early 20th century history in East Africa are available for historical, educational, research and commercial uses. The collection includes an additional 65 images to those in the book. A listing of the photos online at the Mary Evans Collection are provided in the attached summary document for convenience: Dr NP Jewell ‘On Call in Africa’ Photo Collection.